Post-doc Oleguer Plana-Ripoll is overseeing a new large population study that is mapping the links between mental disorders and, for the first time, is providing a substantial description of the risk of double diagnosis. 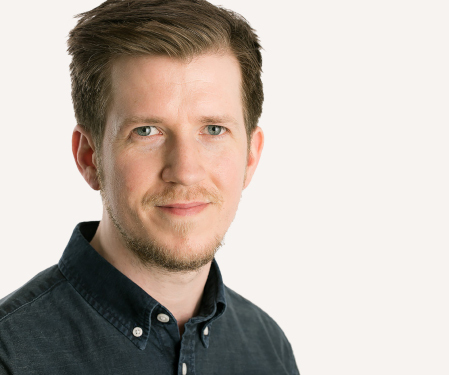 The research is part of the DNRF’s Niels Bohr Professorship to John McGrath and is being executed at the National Centre for Register-based Research, Aarhus University. The results were recently published in the scientific journal JAMA Psychiatry. 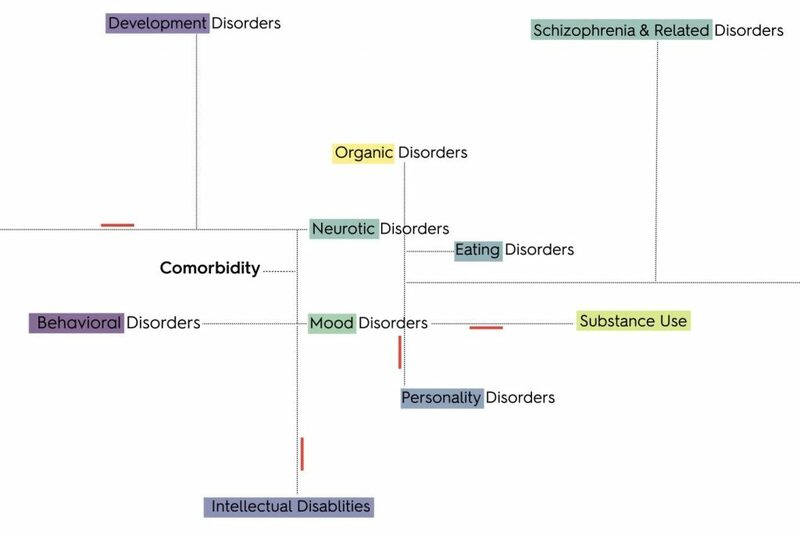 The image shows a graphic overview of the links between the 10 overall types of mental disorders. Photo: Oleguer Plana-Ripoll/Aarhus University. Oleguer Plana-Ripoll, who is a post-doc at the National Centre for Register-based Research at the Aarhus School of Business and Social Sciences (Aarhus BSS), Aarhus University, is in charge of a new national population assessment within the study of double diagnosis, also called co-morbidity. The extensive examination is part of the DNRF Niels Bohr Professorship to John McGrath and maps links between different mental disorders, and the results show, among other things, that half of those who develop a major mental disorder before the age of 20 have an increased risk of developing another mental disorder later in life. “This is the first study to provide a comprehensive description of all possible associations between pairs of mental disorders using national registers available for a whole population. We knew from previous smaller studies that some types of disorders tended to occur together. But now we can confirm that co-morbidity is the rule, not the exception. Those who receive a diagnosis of a specific major mental disorder are more likely to receive diagnoses of all other types of mental disorders,” said Oleguer Plana-Ripoll, is a post-doctoral researcher at the National Centre for Register-based Research at Aarhus BSS and the main author of the study. “It is a large and comprehensive study that provides never-before-seen details of the relationship between the different mental disorders. We have provided the field with fine-grain details – for example, that the risk of developing more than one mental disorder is not constant over time,” said Plana-Ripoll. The study is part of the Niels Bohr Professorship research program at Aarhus University, which is led by Professor John McGrath and explores new, innovative methods related to psychiatric epidemiology. ”We want to ‘democratize’ the results so that they are more widely understood by clinicians and people with mental disorders and their caregivers. We hope that this new information will help the clinicians to monitor the development of mental disorders. This is especially important for people who develop a mental disorder when they are young,” said McGrath.